Tutto Bene Italian Restaurant and Pizzeria in the Christchurch suburb of Merivale offers everything from a quick takeaway pizza to a full Italian dining experience. 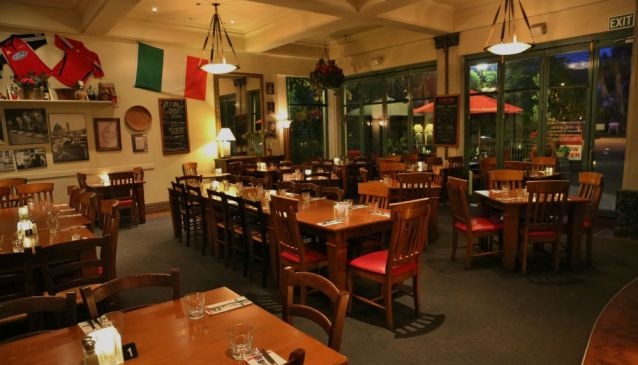 Owned and operated by an Italian family, the venue exudes the warmth found in traditional Italian restaurants. Red and white checked cloths adorn the tables while the walls are covered with Italian memorabilia including tributes to the game of soccer. A courtyard offers alfresco dining. The pizzas are hand stretched and cooked in a traditional brick oven and choices include margheritas and Kiwi favourite ham and pineapple. The restaurant menu includes pizzas as well as pasta and calzone. Desserts include local speciality Mama Cake, which is a richer version of tiramisu.